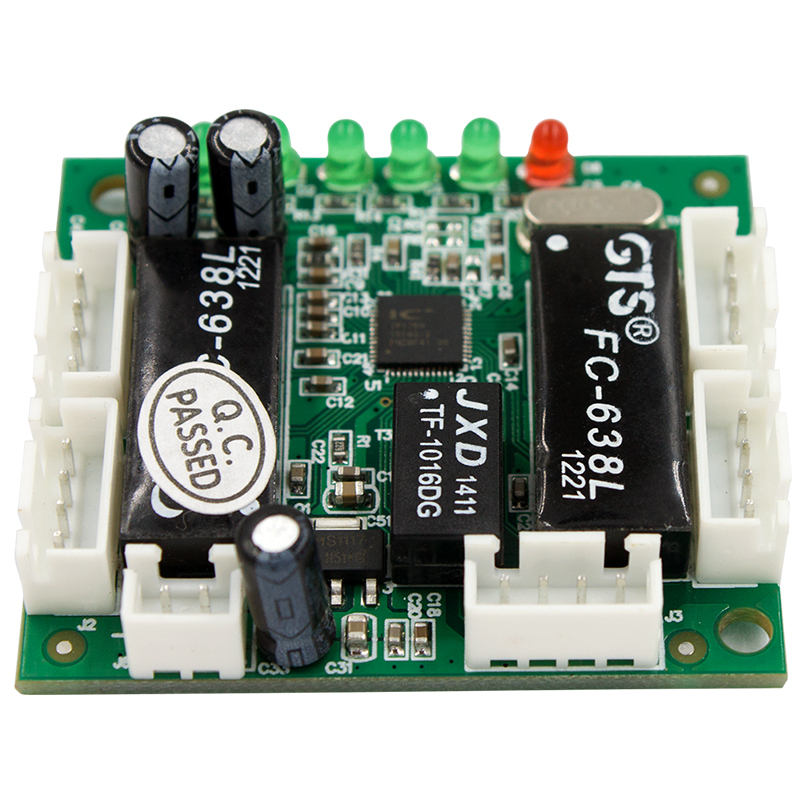 ·Complies with IEEE802.3, IEEE802.3u standards. mode. In addition, MAC address auto learning/aging and 2K MAC address table are also provided. 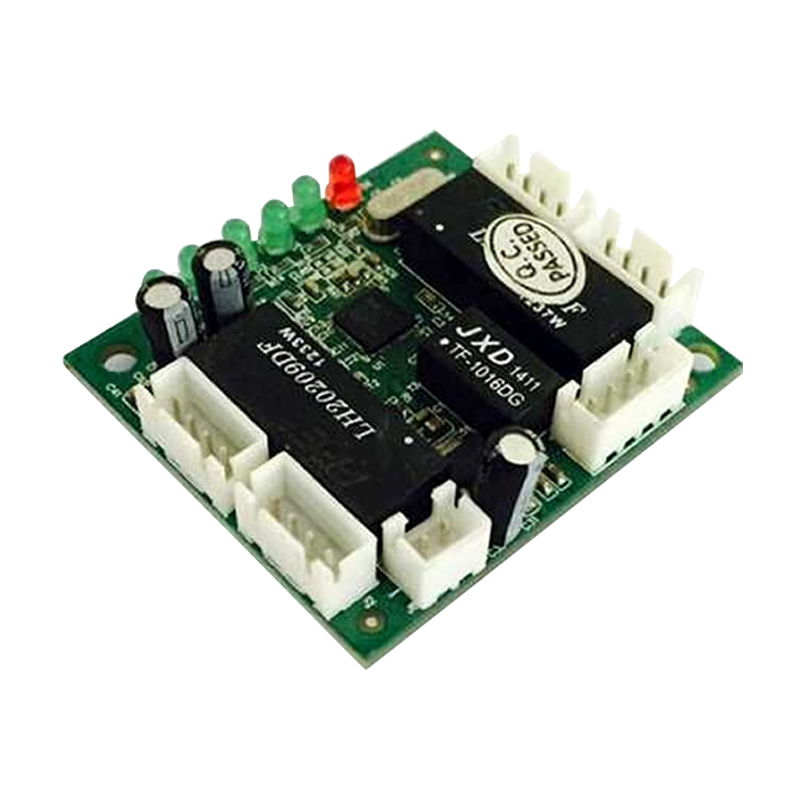 · Complies with IEEE802.3, IEEE802.3u standards. · 5 10/100Mbps Auto-Negotiation supporting Auto-MDI/MDIX. · Supports IEEE802.3x flow control for Full Duplex mode and backpressure for half-duplex mode. 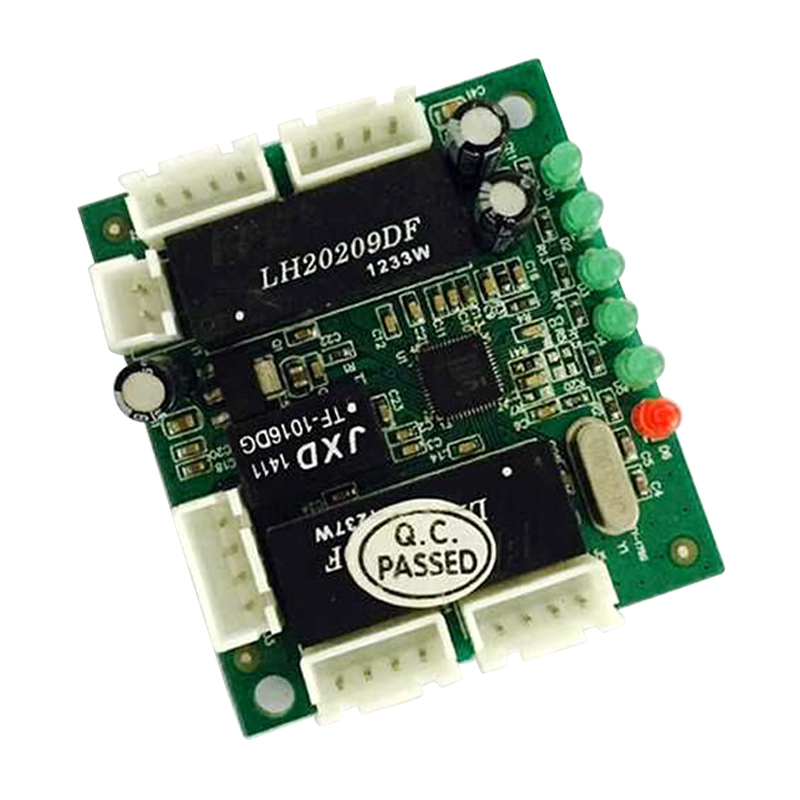 · Supports MAC address auto-learning and auto-aging. 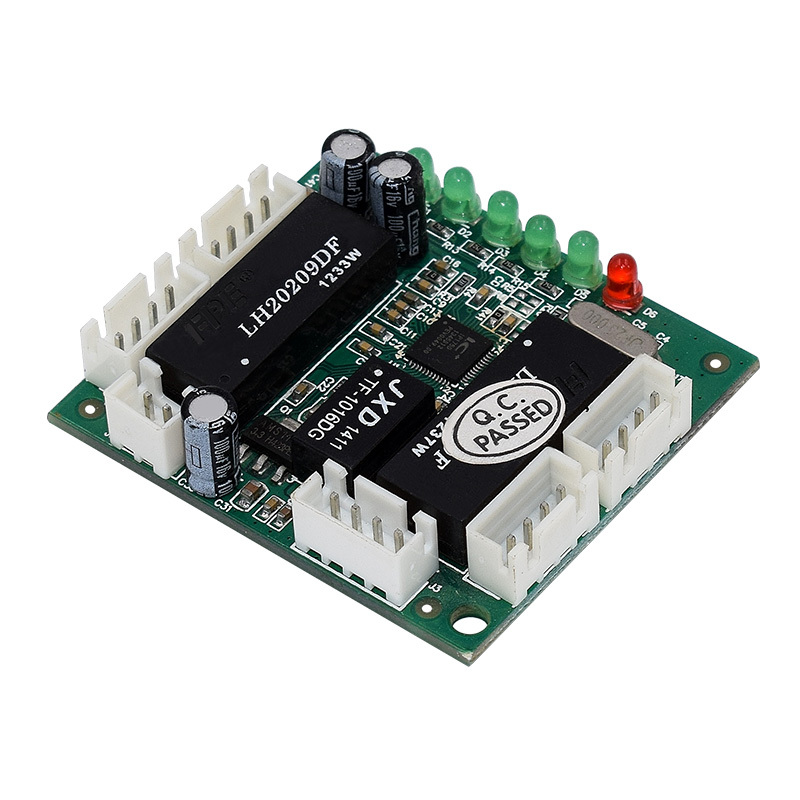 · LED indicators for monitoring power, link, activity.